Today’s hybrid and electric cars are famous for their double digit mpgs. They get those great numbers, in part, by a combination of products under the hood that start in the earth’s crust. That’s where 17 chemical elements in the periodic table are found which go into lasers, rare-earth magnets and batteries that help power our 21st century transportation. 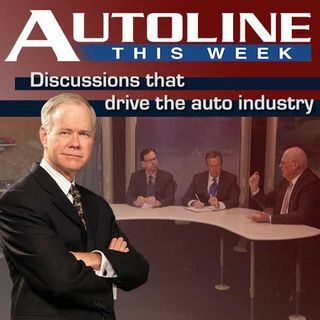 Joining John McElroy on our Autoline expert panel is Kevin Moore, a Rare-earth metals consultant, Dr. Edward Becker who was GM’s Rare-earth ... See More expert before retiring and Jack Lifton co-founder of the company Technology Metals Research.